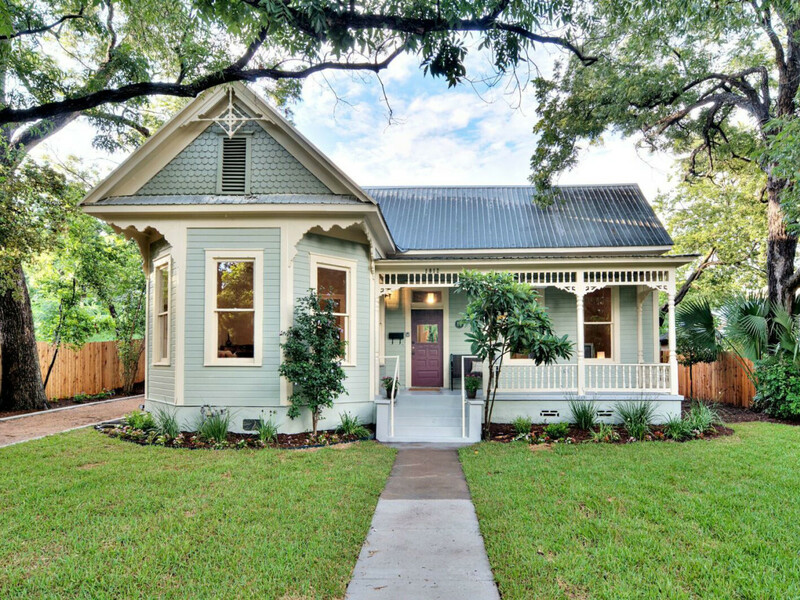 In 2015, Austin’s residential real estate market saw record-breaking numbers. 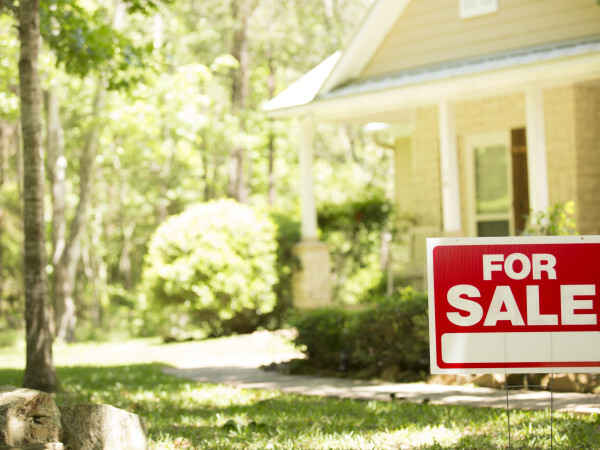 Demand for homes has never been higher and sellers are making profits like never before. Houses everywhere are being bulldozed to the ground with new ones taking their place seemingly overnight. 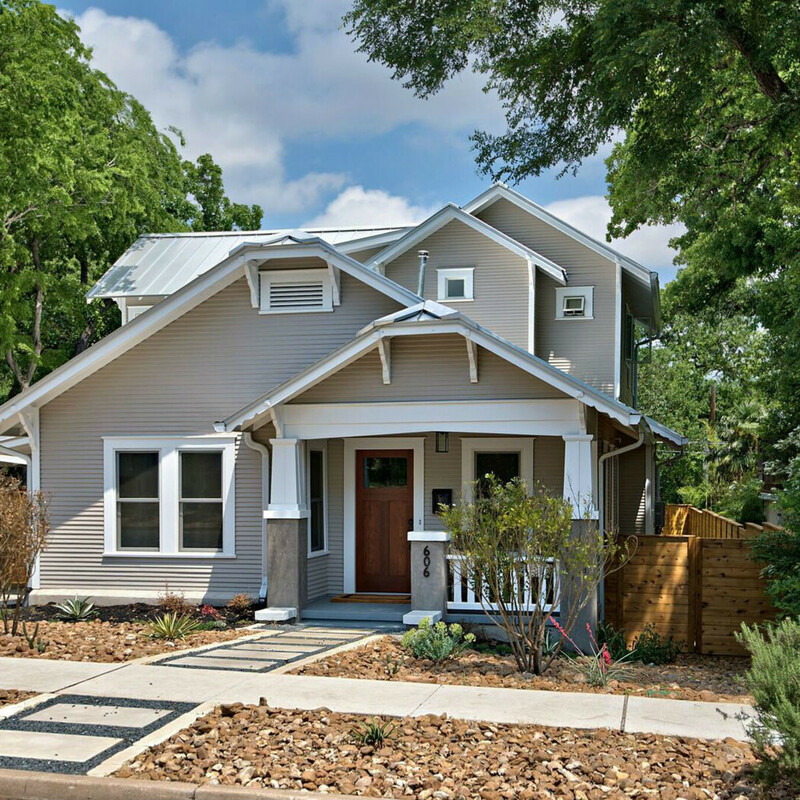 In the face of this recent development, a less visible trend has emerged: growing demand for renovated older homes in Central Austin neighborhoods. Avenue B Development, a construction and remodeling firm, has taken note and is encouraging these renovations. The firm found that the increasing number of buyers who choose to demolish and rebuild from scratch are missing a huge opportunity to maximize the value of their homes. 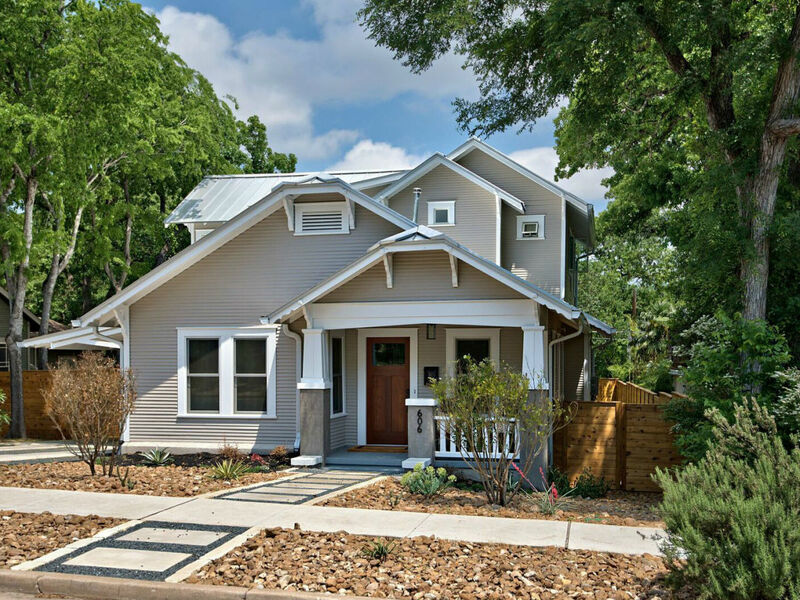 In Central Austin ZIP codes (78702, 78703, 78704, and 78751), for example, the number of single-family demolition permits issued has increased by almost 40 percent over the past two years, but the sales of older, renovated homes have consistently been higher. An example of this plays out in the following way: A renovated home built prior to 1950 with over 2,000 square feet in 78751 lists for $320 per square foot, compared to a home with over 2,000 square feet built after 2000, which has an average listing price of $280 per square foot. 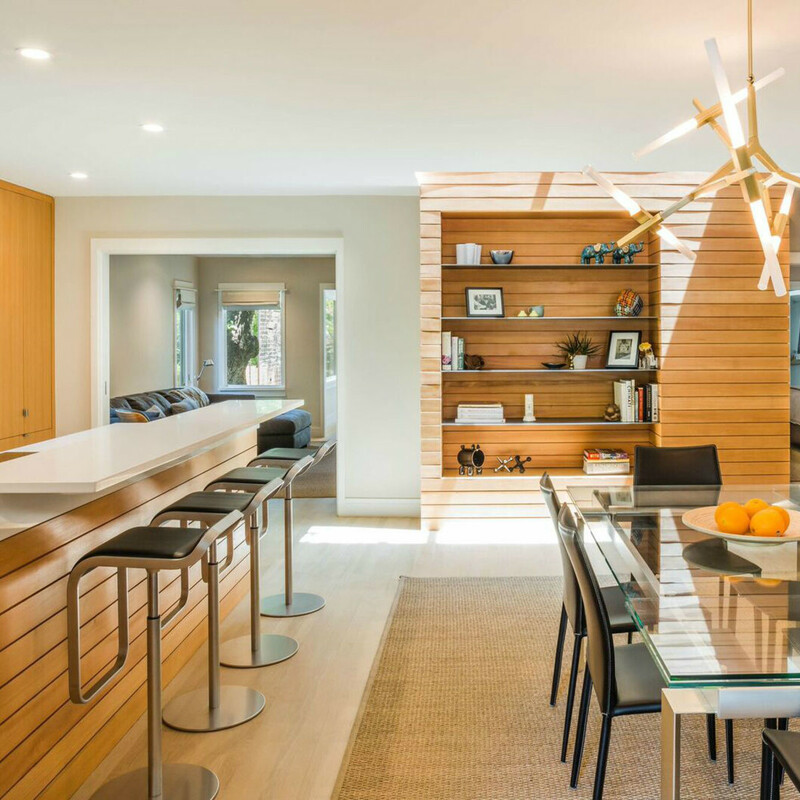 While a fixer upper may seem daunting, we talked with Katie Bullard, co-founder and CEO of Avenue B, to better understand the home renovations trend, why it ultimately adds value to the property, and why you should take on a remodel project yourself or with a professional the next time you’re in the market to buy — or sell. 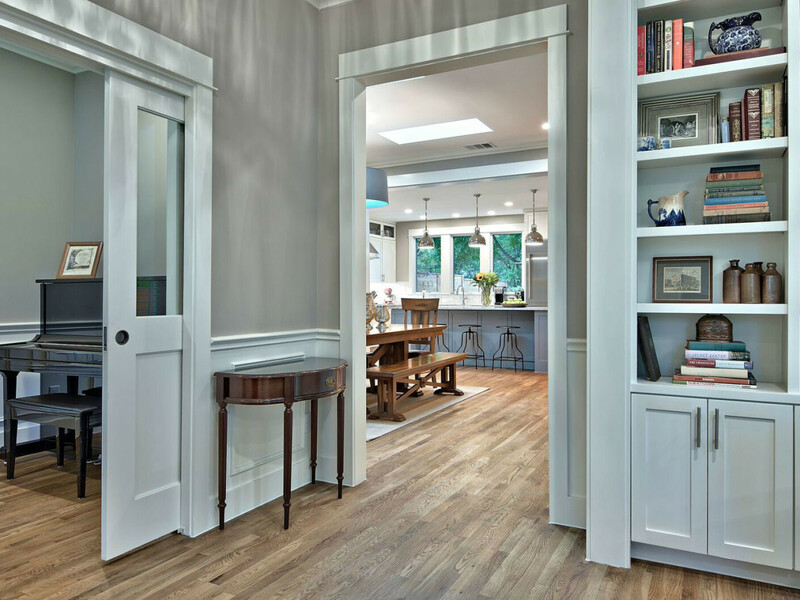 CultureMap: Why are more people opting for renovated homes right now? Katie Bullard: The housing market in Austin is incredibly strong, and prices are at an all-time high. That means that, for most people, if they were to sell and buy a new place, they would be getting less for their money than their current house provides. We are seeing many of our clients choose to add on or update their house because it makes more economic sense to stay put. CM: Why do you think it’s happening in Central Austin specifically? 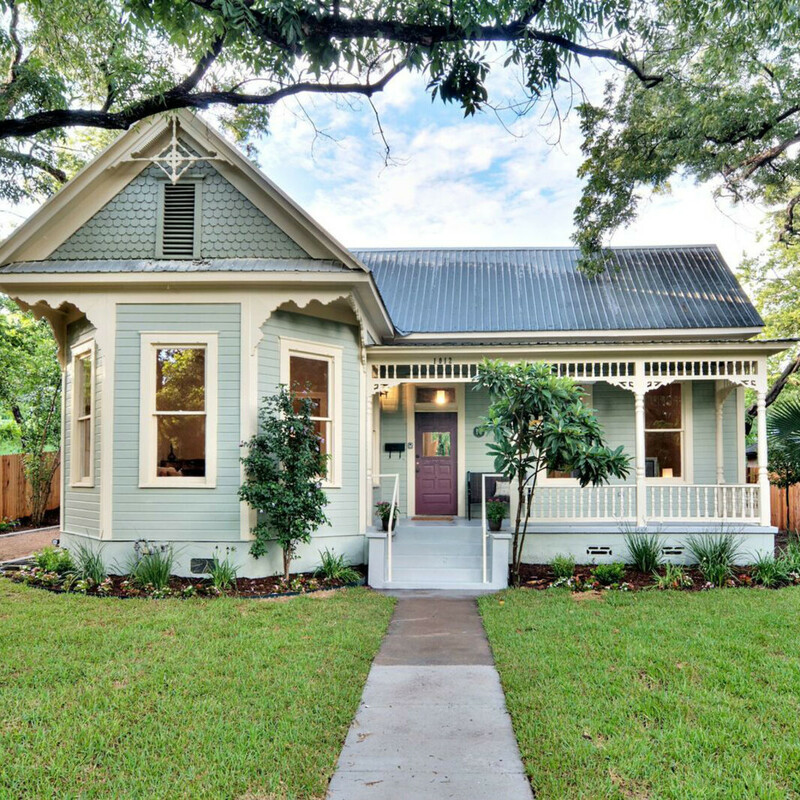 KB: While home prices are higher everywhere in Austin, Central Austin has the highest per square foot sales prices in the area — often exceeding $400 per square foot. 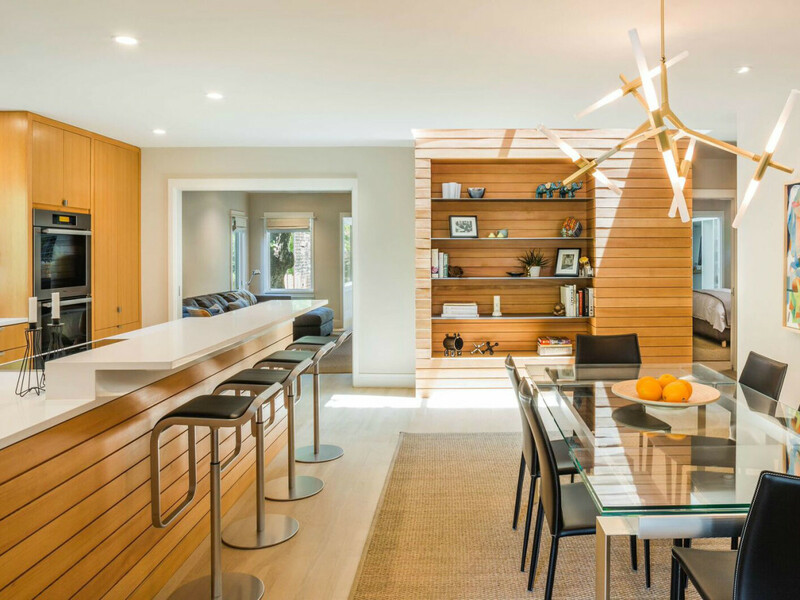 This means that when existing homeowners in Central Austin add square footage to their current home at a construction cost of less than $400 per square foot, they gain instant equity. We often recommend new homeowners buy a smaller house initially, add-on at a lower cost per square foot, and build home equity. CM: Why does renovating a home, as opposed to demolishing and rebuilding, add value? KB: The decision to demolish or remodel is unique to every family and situation, but Avenue B's research has shown that in older central neighborhoods with a strong historic housing stock, buyer demand is simply higher for older homes that are sensitively remodeled and enlarged than it is for a newer home. 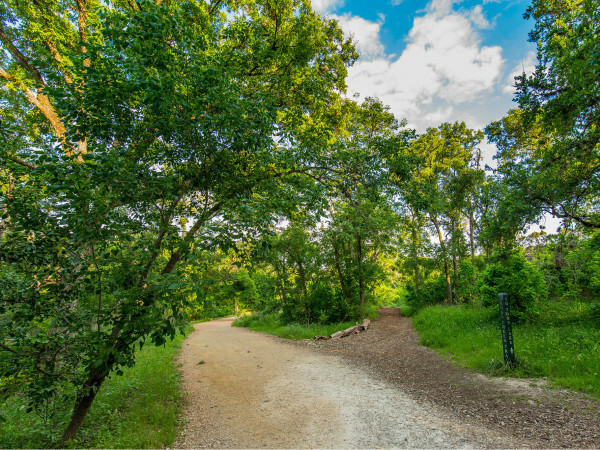 In neighborhoods like Hyde Park, older homes that have been renovated and expanded sell for a much higher price than newer homes of the same size because that type of house appeals to the buyer looking in that area. 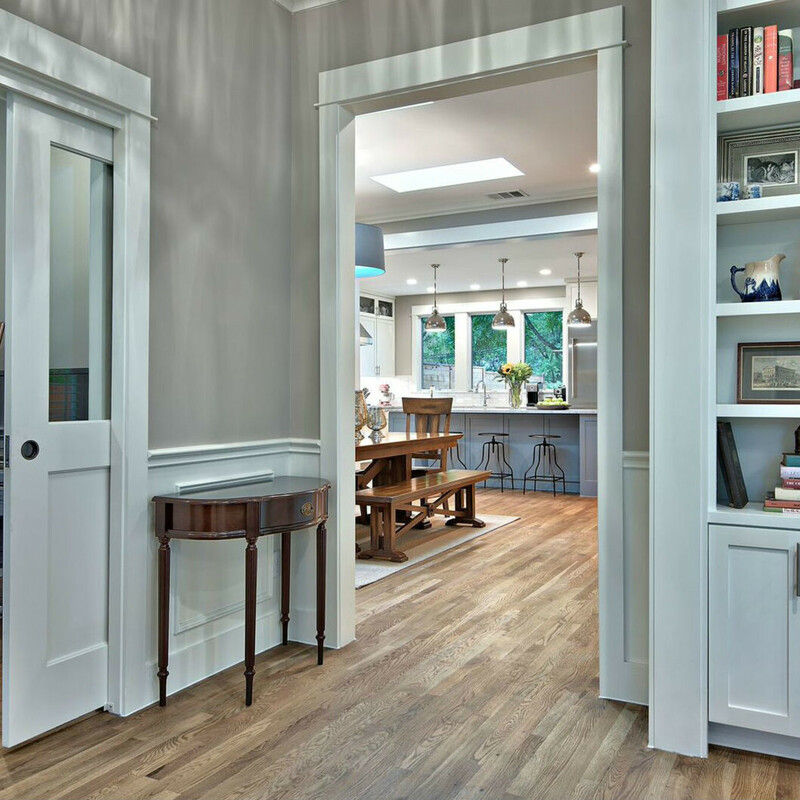 Since supply is low and demand is high, those renovated homes have a high resale value. CM: What are your thoughts on the rapid development happening in Central Austin and the projection of its sustainability? KB: I think it's great that Austin has a strong economy and significant job growth, and as long as job growth remains strong, development will continue to increase. 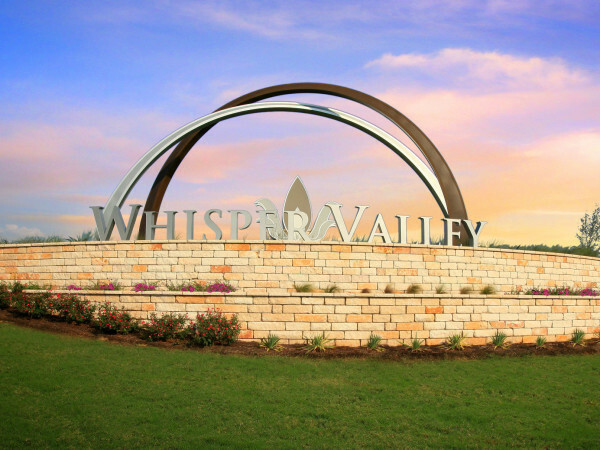 Some of that development is high-quality craftsmanship and some is not, and my hope is that the Austin buyer is savvy enough to know that purchasing homes with lower quality materials will not pay off in the long run. I'd like to see the community increase investment in restoring and renovating existing homes; we believe that saving what we already have is the best kind of green building!